in September 2011, and we are rapidly expanding. 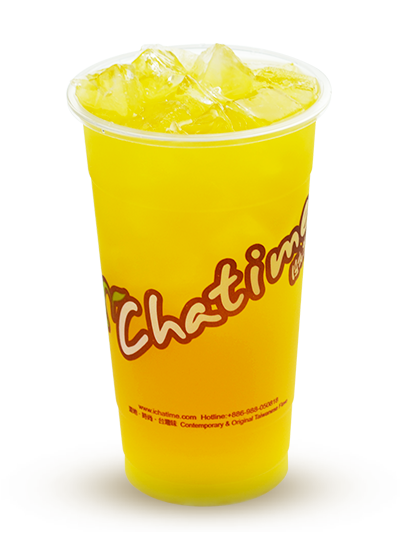 sources including Chatime's own tea farm. We mean serious business, all of our ingredients come directly from Taiwan, we also have a team of experts working in our very own R&D lab, to bring you flavors that you just cannot resist. finding what you love most. Q. How do I collect points? A. 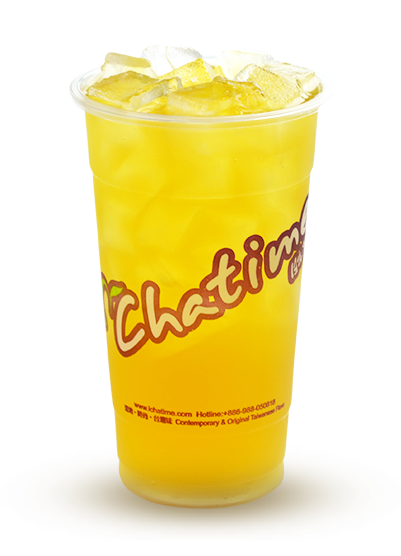 Earn 1 point for every drink you purchase at a participating Chatime location (excludes promotionally priced drinks). 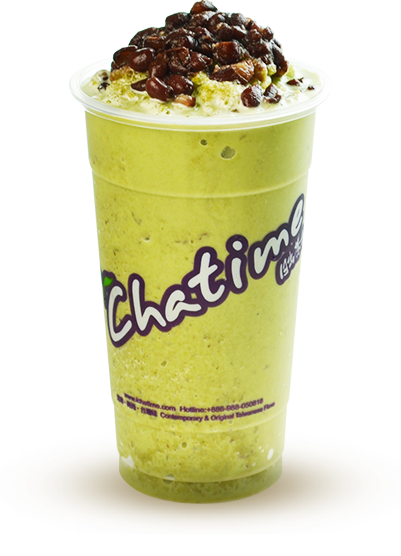 Reach 100 Lifetime Points to become a Chatime Elite Rewards member! Q. What are lifetime points? A. Lifetime points tracks the total number of points you have earned since you've joined the program. A. You can register for a Rewards Card at any of our Ontario locations, just ask our staff when you make a purchase. Membership is free, just make sure to give them your mobile number so that you can check your points balance online. Q. How do I check my points? Q. How do I change my phone number associated with my card? Which store you registered your card at? What date and approximately what time did you register with us? How many points approx. you have on your account? 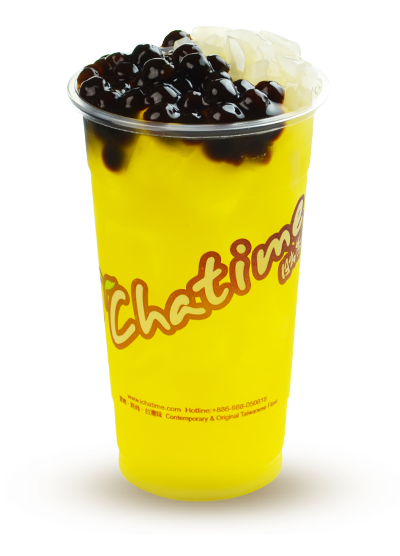 When was your last visit to Chatime - which store, which date, how many drinks did you purchase? The current phone number associated with your account and the new phone number you would like to change it to. Q. What should I do if my card is lost or stolen? Once we have that information we will be able to deactivate your old card. Please do so as soon as possible so that we can prevent your old card from being used. Q. What can I redeem with my Chatime Reward points? A FREE birthday drink! Register your birthday with us and your birthday offer will be automatically loaded onto your card 7 days prior to your birthday! 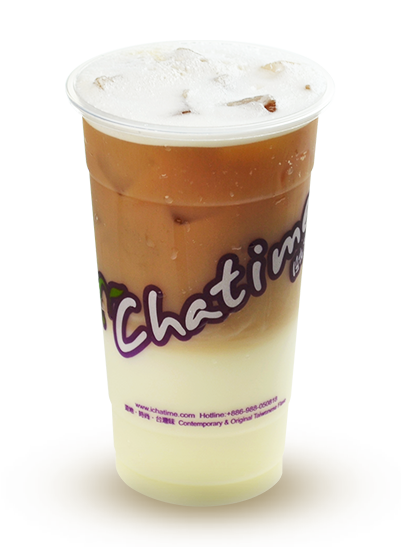 To try our feature Chatime Tea of the Month™ drink that is picked and handcrafted by our Tearistas at an exclusive price! Q. How do I register my birthday? 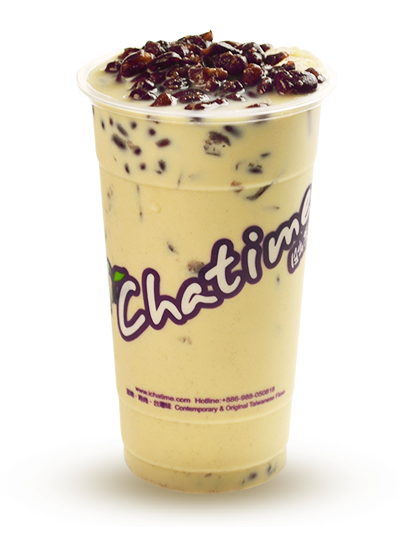 A. Login to your Chatime Rewards account to edit your account details at least 7 days before your birthday. Register an account today if you don't have one yet! Q. How do I claim my birthday offer? A. Your birthday offer is automatically loaded to your card given you have registered your birthday at least 7 days in advance. Simply visit any Chatime Ontario location and tell a Tearista it’s your birthday then tap your rewards card to redeem your free regular size drink! You may or may not receive a text message depending on your notification settings but the offer should still be automatically loaded onto your card. You must present your rewards card in order to redeem the drink. Q. I registered my birthday already, why didn't I receive an offer? A. You must register your date of birth at least 7 days prior to the actual day of your birthday. Example: If your birthday is on May 8th, you must register your birthday by May 1st to ensure you receive the offer. If you registered your birthday with us 7 days prior to the actual day and did not receive an offer on your card, please email us. Q. What do I do when I reach Elite status? A. 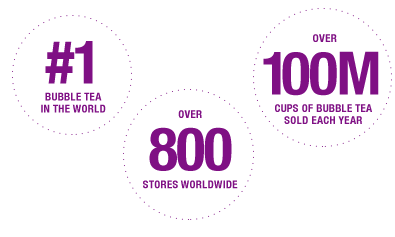 Within two weeks once you have reached 100 Lifetime Points, we will send you an application form to fill out via the email address you provided in your Chatime Rewards account. If you have not received the form, please email us and we will look into that for you. Q. How long will it take to get my personalized card? A. Elite membership usually takes 6-8 weeks to process (including delivery) once you have submitted the application form. If you have not received it within that time frame, please email us. Q. What can I redeem with my Chatime Elite Reward points? Your very own personalized Chatime Elite Rewards card when you reach Elite status! More exclusive access to promotions, offers, and store events! A. Please email us and let us know as soon as possible and we will deactivate your old card once we create a new Elite card for you. 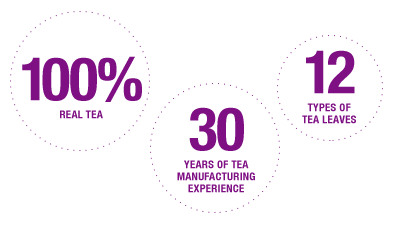 During this time, you can continue collecting points using your phone number and redeeming free drinks using your purple card. There is a $5.00+tax replacement fee, which can be paid upon picking up your card at our flagship Downtown Markham location. 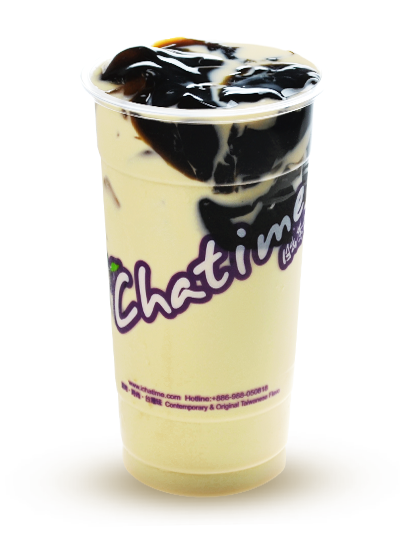 Chatime stamps are no longer valid for redemption and cannot be converted to Chatime points as of August 31, 2014. Unit 111, 20 GIBSON DR.
UNIT 101, 4910 YONGE ST.
UNIT 4, 9850 MARKHAM RD. UNIT 7, 367 CUNDLES RD. UNIT 4, 21 FAMOUS AVE. Please fill out the form below and a Chatime representative will be in contact with you within 3-5 business days.